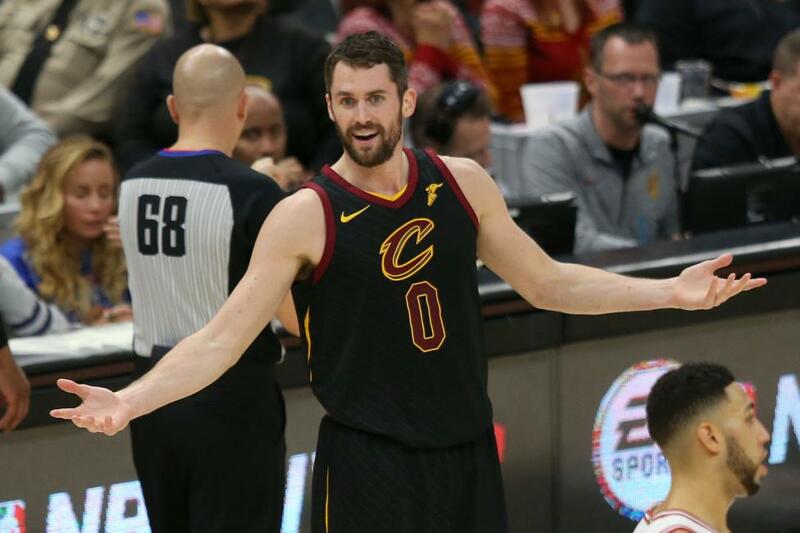 The Cavaliers announced that Love underwent successful surgery on Friday at the Hospital for Special Surgery in New York City. Dr. Martin O'Malley performed the surgery on Love's left foot. "He will now undergo an extended period of treatment and rehabilitation, with the timeline for his return to basketball activity updated in approximately six weeks," the Cavaliers said in a news release. Love, 30, is averaging 19 points, 13.5 rebounds and 3.5 assists per game through four games this season for Cleveland. The five-time All-Star hasn't played since he recorded 14 points and 11 rebounds in a loss to the Brooklyn Nets on Oct. 24. Love hasn't played in more than 60 games in a season since the 2015-2016 season. He missed 23 games last season. The Cavaliers (1-7) face the Charlotte Hornets at 7 p.m. on Saturday at Spectrum Center in Charlotte, N.C.